Students have a variety of comfort foods, some healthier than others, that help with their studies and triggers inspirational ideas to learn. Here we have compiled a list with the support of David Wells, our Hospitality Management Lecturer, of some of the best food and drinks to consume from a nutritional view which will then help the studying process. Before we get on to the list though, you need to start your day right with a good breakfast. For the best breakfast, include slow-release carbohydrates. Examples of this are whole rolled porridge oats, whole grain bread or low-sugar muesli, as they provide slow-release energy. Adding a protein food, such as milk, yoghurt or eggs, will keep you feeling full for longer. 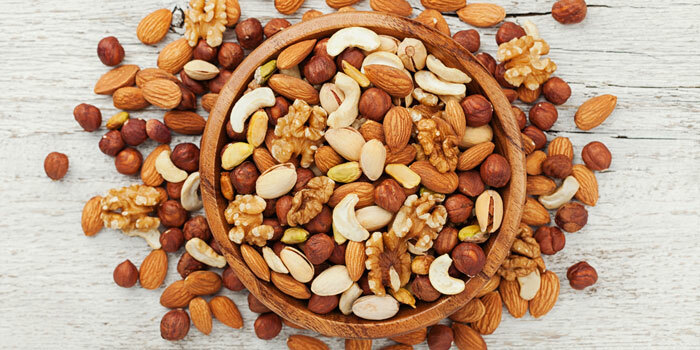 There are so many variety of nuts and they are all good for you, packed with nutrients, fats, and a tiny bit of carbs, these foods are nature’s energy packages. They are easy to eat and can be easy to incorporate into other healthy foods throughout the day. Pistachios for example, contain a good source of vitamin B6 which helps with your body’s metabolism and how it breaks down protein, fat and carbohydrates. They also prevent inflammation of the brain and can also lift your mood. 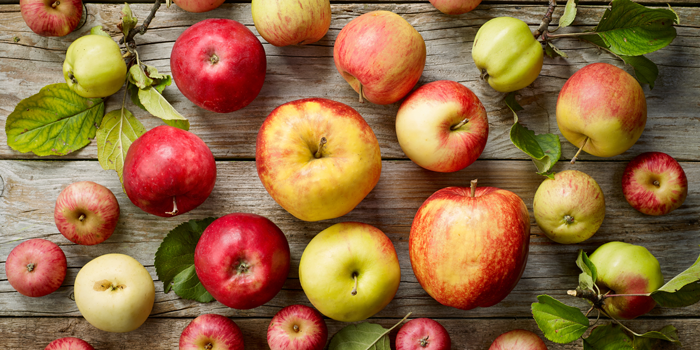 Apples contain high levels of acetylcholine, increasing movement and sensory perception as well as also reducing anxiety. David’s research shows students who eat an apple at lunch show as much as a 7 point increase in test scores during afternoon exams. Get eating those apples then. They aren’t just there to keep the doctor away. Blueberries are nature’s brain packages. 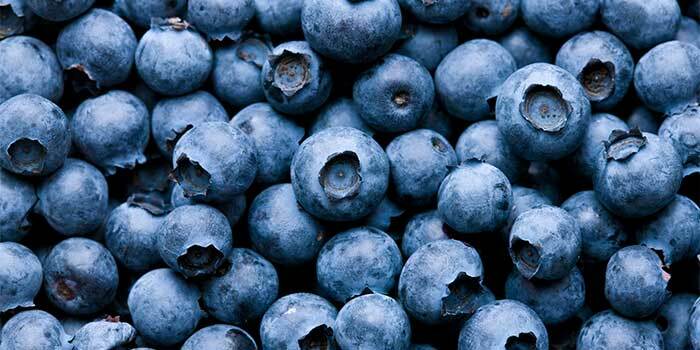 There are more antioxidants in one blueberry than in one super-packed supplement. These nutrients in blueberries show the ability to greatly improve memory, verbal comprehension, decision making, and numerical ability. These contain several fats that are important for brain health, like ELA and ALA. They are also packed with zinc which males lose more than women due to zinc being a large component of seminal fluids. During stressful times, we use more zinc in our bodies and males lose more seminal fluids. 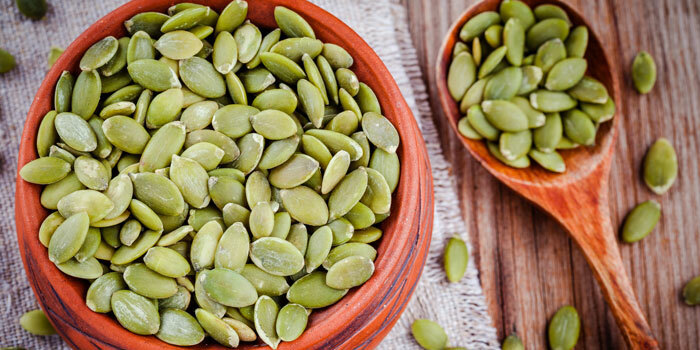 If you eat pumpkin seeds, you have a fast replacement for that lost zinc and this allows you to relieve stress and keep your body alert and sharp. Broccoli is well known as a brain food. In fact, broccoli is one of the best foods after a traumatic brain injury. 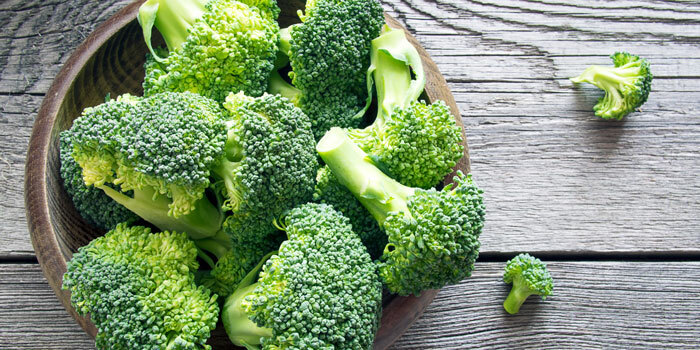 Studies show broccoli is very effective at repairing and renewing neuro-connections and speeding up the healing processes around the brain. Who knew broccoli was that clever. 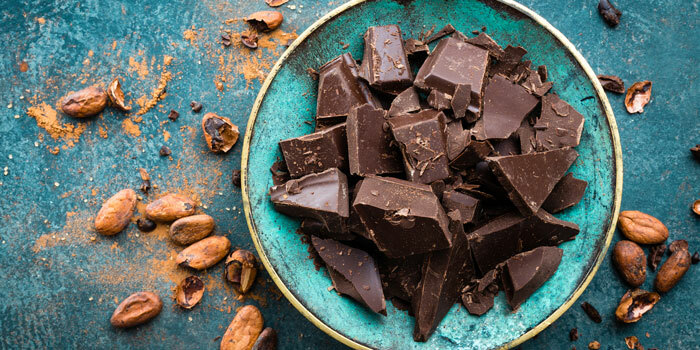 Image from BBC GoodFood – Is dark chocolate good for you? I know you’re probably thinking why on earth chocolate is on this list. But dark chocolate specifically is rich in fibre, iron and magnesium, which all help the brain receive blood flow. The flavonols in dark chocolate increase blood flow, and the function of the heart, which can in turn improve memory. It also contains stimulants in the form of caffeine and theobromine which is said to be even better than coffee. Image from BBC GoodFood – How much water should I drink a day? You probably know this one already but that doesn’t mean it’s not worth having on this list. A bottle of water when studying or going into an exam will help you focus for the duration of the exam. A study of university students found that those who brought drinks, especially water, with them into the exam performed on average 5% better than those who didn’t. Start the day with a big glass of water or fruit tea. The European Food Safety Authority recommends girls drink about 1.6 litres of fluid a day and boys 2 litres. That’s eight to ten 200ml glasses. 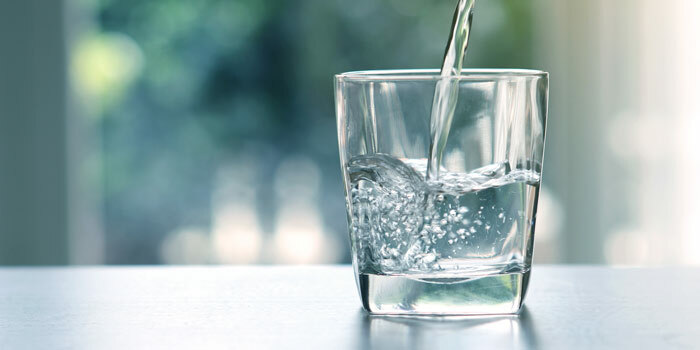 Water is ideal as that is the purest form, but healthy drinks such as milk and small amounts of fruit juice count as that is also made up of water. Tea and coffee count too, but are high in caffeine which can lead to dependence on caffeine to feel awake. Remember to avoid sweet fizzy and energy drinks, which are high in sugar, as they’ll lead to energy peaks and troughs. Much easier to stick with water anyway as there’s no preparation required for that. 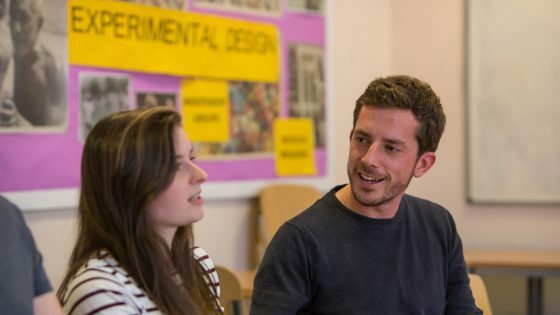 Thank you to David Wells, Hospitality Management Lecturer at South Devon College, for the support with this article.